Uber Technologies Inc.'s quiet resolution this week of allegations that it put thousands of women at risk of sexual assault by their drivers is just the latest move by the ride-hailing giant to lessen its legal exposure as it speeds toward an initial public offering. As Uber races against smaller rival Lyft Inc. to stage one of the largest IPOs of all time, its lawyers have been making peace over high-profile disputes left and right. In September, Uber agreed to a record $143 million payout to settle claims that it didn't notify drivers that hackers had stolen their personal information. In November, it won court approval of a $10 million settlement with more than 400 female and minority engineers who accused the company of pay discrimination and sexual harassment. These breakthroughs came after Uber in June cleared up one of its biggest regulatory jams — a ban on operating in London — by convincing a judge it had shaken off its rules-be-damned attitude of the past. That's not to say the company, which was besieged by scandals less than two years ago, has escaped all its legal troubles. In the U.S. and in Europe, the heart of its business model remains under threat from lawsuits by drivers seeking to be treated like employees rather than independent contractors. Uber also has remained silent about five criminal probes by the U.S. Justice Department that it was said to be facing as of October 2017. The company declined to comment Friday on its legal strategy. Experts say the more baggage that Uber can put behind it before going public, the better. "If you are planning an IPO, one of the first things you should do is clean house and that includes cleaning up any lawsuits," said Alan Seem, a Silicon Valley finance and securities lawyer. "That's one of the first things I tell them: 'Lawsuits can distract from the investment story you want to sell investors.'" At the same time, Seem cautioned against settling cases willy-nilly. Too much eagerness to settle may encourage a flood of new litigants "to come out of the woodwork," he said. Competitors are often the source of pre-IPO lawsuits. Just this week, ride-share pioneer Sidecar Technologies Inc. accused Uber of driving it out of business back in 2015 using predatory pricing and fraudulent ride requests. Similar arguments raised in an earlier antitrust lawsuit by a San Francisco taxi operator failed to gain traction in federal court. "A lot of it comes from competitors who are trying to time their lawsuits for maximum damage," Seem said. Pre-IPO companies are also frequent targets of embarrassing news stories, often planted by competitors, and whistle blower complaints, he added. Two weeks ago four former Uber security team employees claimed in a court filing that the company was trying to block them from disclosing "a number of deeply troubling practices at Uber that have not been publicly revealed." 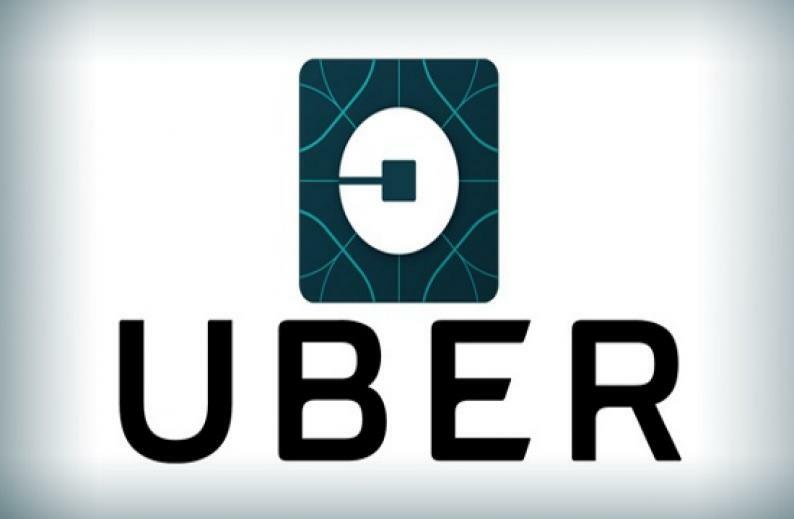 The four said they have evidence of "potentially criminal initiatives against competitors, secret capabilities embedded in Uber's smartphone applications, and offensive intrusions into the privacy of users." Uber said in response that the ex-employees are free to make such claims, but the company objects to their using proprietary company records taken without permission when they resigned. The case is pending in San Francisco state court. Whatever costs Uber incurs to make litigation go away — and to reduce the overhang risk that might scare off some investors — there's also a harder-to-quantify benefit of reaching peace with its adversaries: It furthers the startup's dogged efforts to make over its image since Dara Khosrowshahi took over for Travis Kalanick as chief executive officer in August 2017. Harry Turtle, a finance professor at Colorado State University, said some investors would be squeamish about unresolved allegations of misconduct "to the extent that characterizes how the company behaves." "Valuation in the marketplace also reflects the intangibles," he said. Uber's settlement of the engineers' class action over discrimination and harassment didn't just put to rest a case that promised to get ugly if had headed to trial. The accord won plaudits from one of the company's sharpest critics, Susan Fowler, the former engineer whose blog post in 2017 about rampant harassment and a toxic culture helped drive Kalanick out of his job. In a court filing supporting the deal, Fowler praised "Uber's commitment to a new direction" under Khosrowshahi's leadership. Likewise, Uber found itself in a MeToo-era minefield just a year ago when a group of women passengers filed a class action accusing the company — which advertises itself as a provider of "safe rides" — of failing to take basic steps to protect them from predatory drivers. When that case ended this week, neither side would say what it agreed to, but the lawyer for the women gave Uber kudos. "We have resolved all of our pending matters with Uber and note that Uber has made significant progress on its safety efforts, including making customer safety a clear company priority," said attorney Jeanne Christensen. "In 2018, Uber released a number of important safety features, including the 911 emergency button, annual re-runs of background checks, and privacy updates." What comes next for Uber as the IPO approaches? Hard to say. "I tell companies to expect the unexpected at the most inopportune time," Seem said.